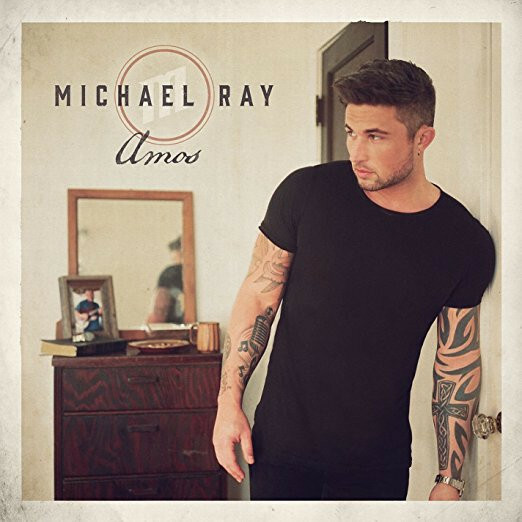 Promising his most personal to date, the album is named after Ray's grandfather, Amos, who was a huge influence on him not just musically - also in fueling his love for country music. In fact, Ray first began singing and performing in his grandfather's band when he was only nine years old. To this day he still plays Amos' hand-me-down guitar, a 1978 Les Paul, as a reminder of the time they spent together sharing stories, learning songs and making memories. Customer evaluation for "Amos (CD)"